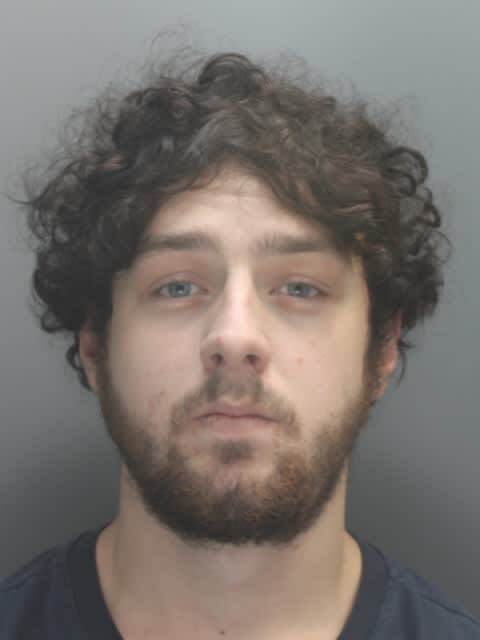 Police are appealing for the public's help to trace a 21-year-old man from Bootle who is wanted on warrant. Bradley Collett is wanted by officers after he failed to comply with the requirements of post-custodial supervision. Extensive efforts have been made by the police to find him but he remains outstanding and officers are requesting the public's help to find him. Collett is described as white, around 5ft 9in tall, of slim build, with brown hair and blue eyes. Anyone who has seen Collett, or who knows of his whereabouts, is asked to call Merseyside Police on the 101 number. People with information can also contact Crimestoppers, anonymously, on 0800 555 111.